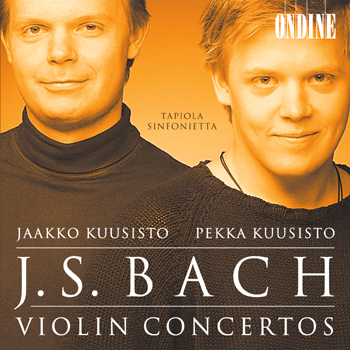 "Arent't there already enough fine performances of the Bach violin concertos?" you may well be asking. Of course there are... but then again, there should always be space for playing like this.